It's the end of one 'Era of Steve' at Microsoft, but will it be the beginning of another? That loud, repetitive thumping sound people complained about on the New York Stock Exchange floor a few weeks ago has finally been identified. 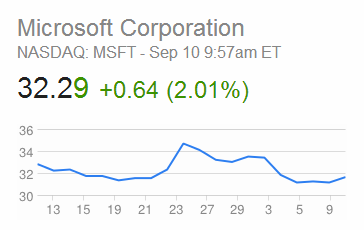 It was the sound of traders and investors high-fiving over the news of Steve Ballmer’s retirement as Microsoft CEO. Love him or hate him, the famously sweaty CEO has been a mainstay at Microsoft since Bill Gates hired him as Microsoft’s 30th employee in 1980 (with an impressive 8 percent stock in the company). 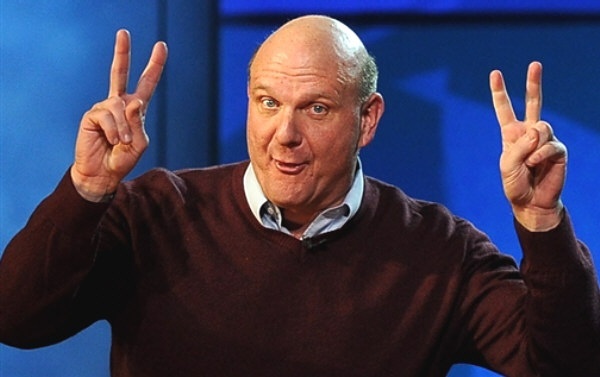 And over the years Ballmer has been and done everything at the Redmond Ranch from sales and support, to running operations, systems development, and serving as executive vice president before he was officially named Chief Executive Officer in January 2000. 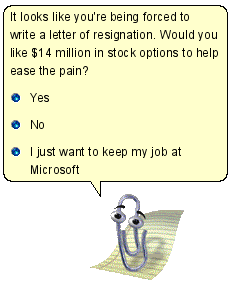 Whether you personally agree with his executive decisions or not, it’s hard to argue that Ballmer hasn’t thrown the entirety of his business-weight behind Microsoft. Whether or not that weight has been thrown in the appropriate directions over the years is another matter entirely up for debate. The Wall Street Journal reported that Microsoft’s stock jumped more than 8 percent after Ballmer’s retirement was announced. That’s got to sting. Especially for a guy who so obviously wears his corporate emotions on his sleeve. (Developers! Developers! Developers! — anyone?) 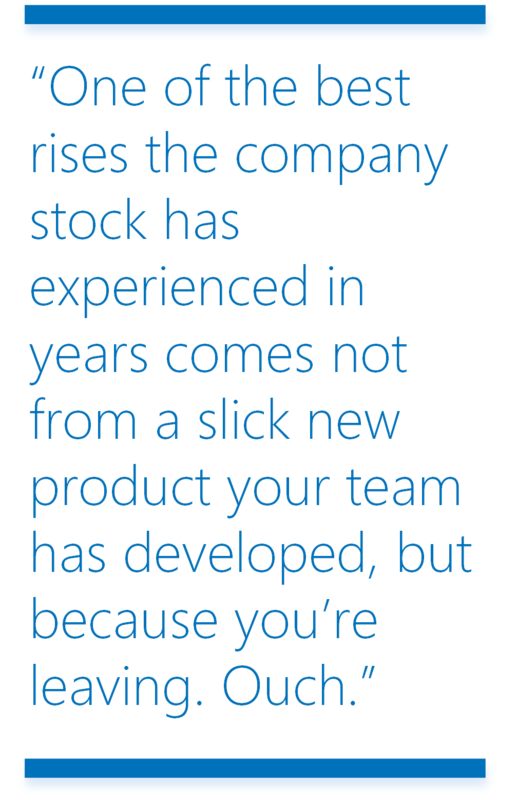 One of the best rises the company stock has experienced in years comes not from a slick new product your team has developed, but because you’re leaving. Ouch. Perhaps even more telling is the timing of the announcement. A fairly accepted rule of business communication is “You don’t make multiple major announcements back-to-back.” Yet within days of Ballmer’s announced retirement, we have news that Microsoft is buying Nokia for $7.2 billion — a major acquisition (even by Redmond’s standards). Even more telling is Microsoft’s (re)acquiring of Nokia CEO Stephen Elop. One can’t help but wonder at the timing of those two announcements. Who knows what internal politics and digital gerrymandering had to be worked out before the deal was agreed upon? Was the Nokia deal contingent on Ballmer stepping down? In 2010, Elop left a two-and-a-half year run at Microsoft as the head of the business division to become the first non-Finn to lead Nokia. 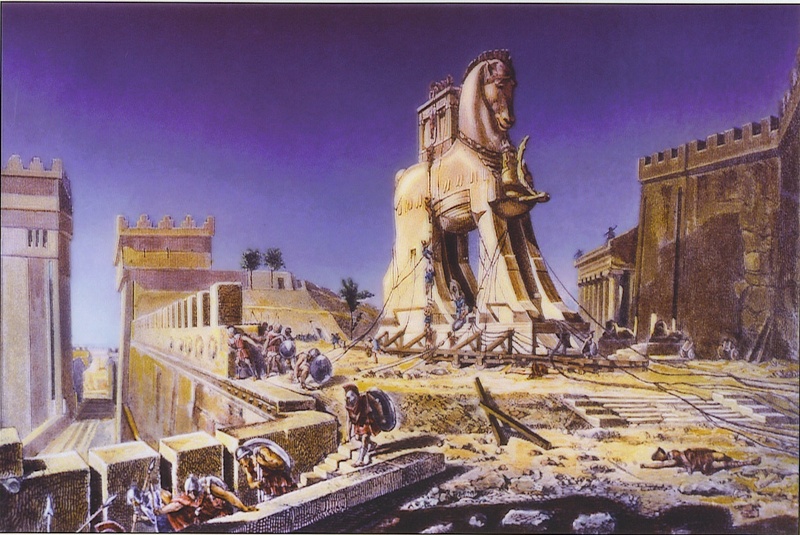 At the time, there were jokes in the tech world that Microsoft was merely sending Elop to Nokia as a Trojan Horse. These kinds of statements were generally made tongue-in-cheek (especially after Nokia dropped its Symbian OS for Windows Phone 8), but now they could easily give one pause to wonder. The odds-list also includes Steven Sinofsky (because this story needs more Steves), a Microsoft alumnus from 1989-2012 who worked on Microsoft Visual C++, MS Office products, and later in the Windows division (specifically 7 and 8). 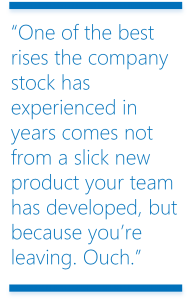 Sinofsky left the company in a sudden announcement at the end of 2012 that does seem eerily similar to Ballmer’s sudden retirement. 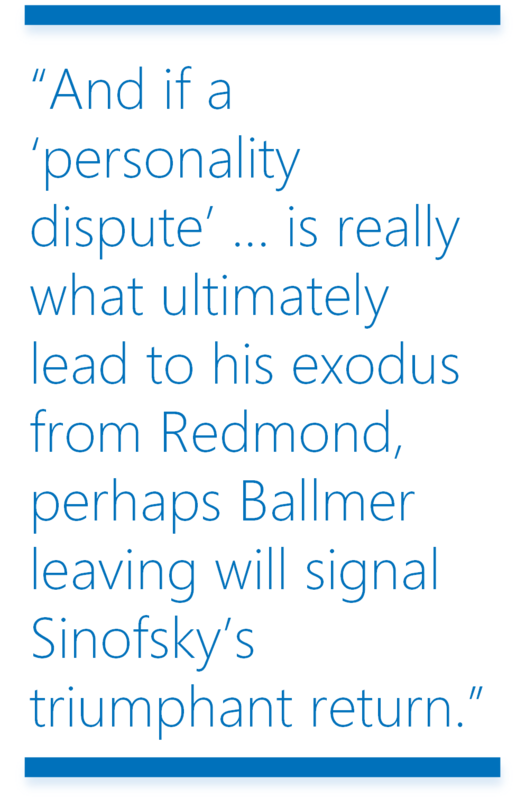 (It has frequently been rumored that Sinofsky was let go by Ballmer over a power struggle between the two). Upon his departure, Microsoft made an SEC filing showing the existence of a one-year non-compete contract with Sinofsky, wherein he would receive about $14 million in stock. Interestingly enough, Sinofsky left Microsoft on November 12, 2012, so the terms of that one-year non-compete contract will be up soon. Or, looked at another way, Sinofsky’s non-compete contract will be up about three months after Ballmer’s announced retirement. 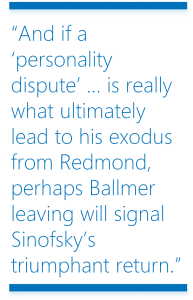 And if a “personality dispute” between Sinofsky and Ballmer really is what ultimately lead to his exodus from Redmond, perhaps Ballmer leaving will signal Sinofsky’s triumphant return. The odds-list also includes Facebook COO Sheryl Sandberg (at 7/1, and why would she leave a good thing at FB? ), Microsoft COO Kevin Turner (16/1), another internal Microsoft candidate, Qi Lu, the company’s Executive Vice President (also 16/1), and Netflix co-founder and CEO, Reed Hastings (20/1), among others. 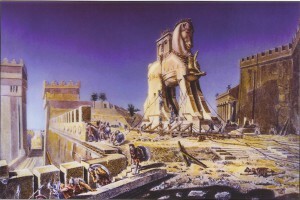 The Steve is Dead … Long Live Steve! Editor's Note: Since the article was originally published, Microsoft has chosen longtime employee Satya Nadella to be its new CEO. We're excited to see the changes he brings to Microsoft.